Great depression? 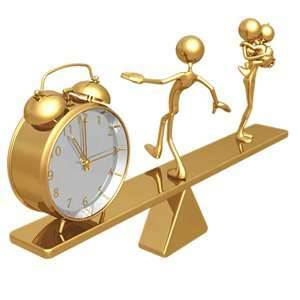 Family neglect, imbalance? Health concerns? Debts? In a place of immobilization? I like what the artist, Ashleigh Brilliant, once wrote in a cartoon, "Every day, millions of innocent people are forced from their homes by a disaster called 'work.'" That insight unlocks an important reality in our life today. A mega chunk of broken families, individuals, and relationships in our midst revolve around the "work" we do. Walking time bombs! Here's good news: the gift of Work@Home Therapy. I stumbled on it at Dr. Ken Evoy's SBI. You can see it too simply by looking at SBI yourself. All I did was to make a careful, studied observation of all of Dr. Evoy's resources. There it was, Work@Home Therapy in full action. What I call Work@Home Therapy through Dr. Evoy's SBI is revolutionary, compassionate, clear, practical, and generous. Revolutionary and compassionate in that it will change forever the way you'll understand work and home. Clear and practical in that it gives easy-to-follow, step-by-step guidelines for work@home therapy. Generous in that it's all there - the whole thing, the one-stop, all-in-one-place, work-at-home toolbox and center.